Running costumes are a must, especially when you are running any (or all of) San Francisco Giants Races. Looking for costumes for running ideas that you can actually run in? Luckily, we have plenty ideas for running costumes. Consider this your very own running costume guide. Assembling any of these running costumes is pretty self-explanatory – but once you’re dressed, voilÃ ! 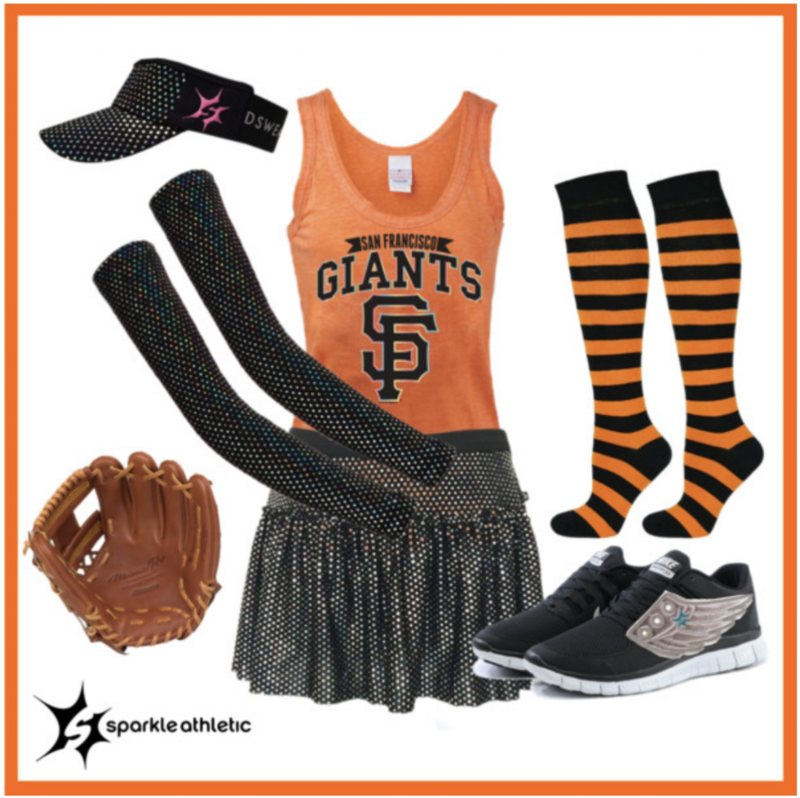 A quick & easy San Francisco Giants inspired running costumes DIY style. 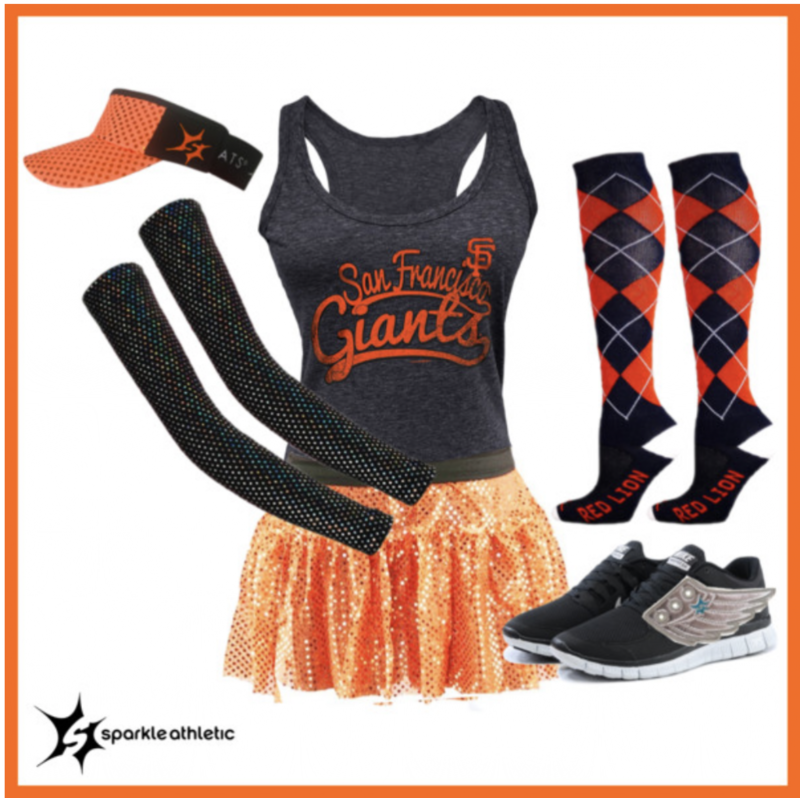 Get NEARLY everything you need for the ‘San Francisco Giants’ Running Costume here.